Before you stands the future. Straight-laced 16-year-old Rebecca can't wait for her Acceptance. A fancy ball, eligible bachelors, and her debut as an official member of society. Instead, the Machine rejects Rebecca. Labeled as a future criminal, she's shipped off to a life sentence in a lawless penal colony. A life behind barbed wire fences with the world's most dangerous people terrifies Rebecca. 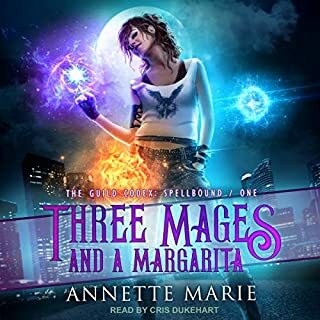 She reluctantly joins a band of misfit teens in a risky escape plan, complete with an accidental fiancé she's almost certain she can learn to love. 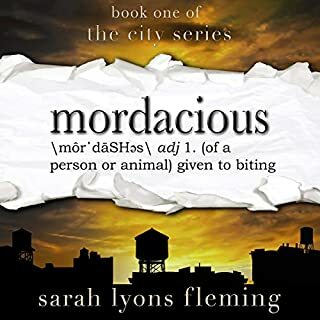 A teen and young adult dystopian adventure of crime, romance, and survival. This book is very well written and narrated! The story keeps you guessing and coming back for more. There were several times I thought I knew what was coming and each time I was pleasantly surprised that I was wrong. The narration was EXCELLENT! 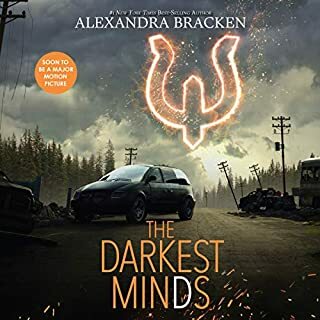 Stacey Glemboski has been added to my very short list of favorite narrators that I will listen to anything they narrate. This book is fabulous all the way around. I will definitely listen to the rest of the series as soon as possible!! I didn't expect this but I LOVED IT, LOVED IT, LOVED IT!!!! This was a very good listen. The story was interesting and the pace was steady with interspersed action scenes that were gut clenching. The narration was excellent with each character having their own voice and personality. The book ended in a major cliff hanger. Yes...I know this is a &quot;Young Adult&quot; book, but I truly enjoyed this story. Sarah Negovetich really tells an excellent story and captures the emotions wonderfully. 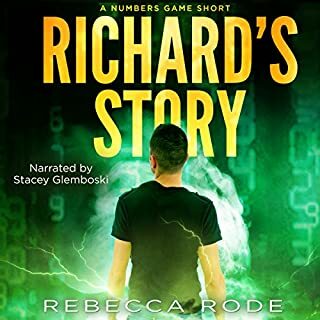 Stacey Glemboski is a wonderful narrator. She really brings the characters to life. Plus her recording quality is exceptional. She was the perfect choice for this audiobook. This is one of the best dystopian stories I've listened to or read. The characters are well written. The plot is excellent. I would recommend this book to anyone...adult or teen. Well done. I love dystopian listens. Many books in this genre leans towards the dark. That was definitely the case here. The reasons behind the machine rejecting people is the side B to this story. The side A is the world building and the abject despair for those living in The Pit. Actually, this could have been darker but trust me, it was dark enough. The ending shed some light on the situation and while there was resolution, there is definitely a want to check out book two. The narrator was really good. In fact, she was so good that a few times I actually forgot this was a single narration. If you like dark dystopian novels, this one delivers. Some what dystopian this story is both spellbinding and disturbing. Once a year a ceremony is held where 16 year olds are either accepted into society or rejected as someone who will become a criminal. But it's far from a simple thing. 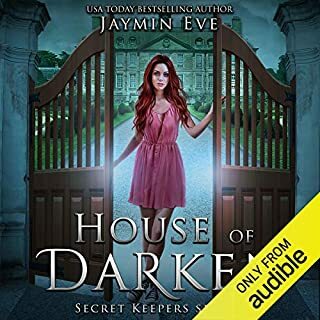 This book combines loyalty with betrayal, love with disappointment, and fear with hope to create a story that is gripping and leaves you wanting more. Bring on book two! Beautifuly written and filled with characters you can't help but love, this is a story that will not disappoint. The narration is perfect, great character voices and a pace and tone that draw you into the story and enhance it. I love dystopian stories, but it's been quite a while since I've read one like this...romantic/YA centric, and I must say I thoroughly enjoyed it. Negovetich introduces an intriguing world and some interesting characters in this opening volume in the Acceptance series. Definitely a series I'll be continuing with. This book is narrated by Stacey Glemboski. It's the first time I've heard her work and IMO she knocked it out of the park. I'll be looking into more of her work in the future. Excellent Book! I don’t usually listen to books about dystopian society’s; they just aren’t my thing but this book was so good. After listening to a clip of the book I decided to give it a try since the clip seemed to pull me in from the start. Just a heads up before I get into the review this is a 3-part story so this book ends on a cliffhanger. Rebecca is 16 and waiting for her acceptance ceremony to be completed so she can enter society and become a contributing adult. Something goes horribly wrong and she’s rejected and sent to the pit. Now in the fight of her life she must band together with others if she wants to survive. As she slowly learns the real reasons as to why some people are sent to the pit she’s determined to escape and speak out against the cardinal to others. Rebecca, along with her friends Daniel, Eric, Elizabeth and Molly spends all her time planning their escape. Along the way not only do they have to deal with everyday life in the pit but they must also overcome betrayal, deal with loss and find love in order to discover their true strength. 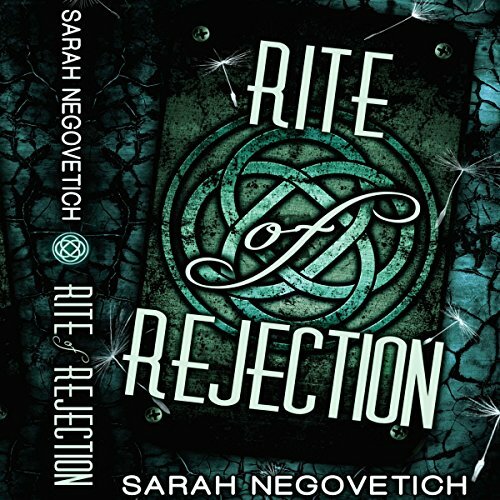 Rite of Rejection is truly a great book. The story is always moving, there’s never a dull moment or a time in the book that drags. Everything that happens is relevant to the story and there’s no outside or over the top drama. I think it could be a relatable story if we lived in a dystopian society. 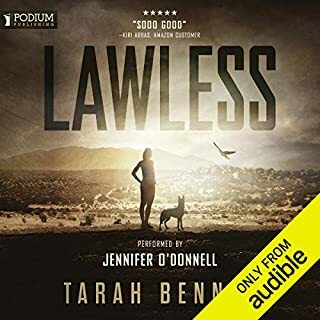 I can’t wait for the next books to be released on audible. I was given this audiobook free at my request for my honest and unbiased review. I enjoy the genre of YA Dystopian books, so I am always looking for the next great series. This book might just be the start of that series! Rebecca is a very naïve 16 year old girl who is preparing for her Acceptance ritual. This ceremony is the most important event of every 16 year olds' life. Acceptance means that you are going to be a productive part of society. If you are rejected, you are sent to the PIT. A machine has been developed that shows who is a threat to society, those who are (or will become) criminals. The Cardinal has assured that everyone is protected. The first part of the book were very poignant and reminiscent of things I have read about people when they were thrown into Nazi Concentration Camps. You could really feel the pain and anguish of the newly rejected. Many reviews I have seen point out that Rebecca is too naïve. However, I was raised in a very sheltered Christian environment, never questioning what I was told or why certain things were done. I found her to be very believable in that aspect! The story has love, betrayal, doubt and fear throughout. I did find the love story part a little much, but then I am a 60 year old female, not a teenager! I would have preferred more about the Cardinal or how he came to have so much power instead of all the lovey-dovey parts. I also found it a little unbelievable that these young people would be put in a prison (the PIT), then allowed to basically do whatever they wanted to do instead of forcing them into some kind of jobs. All in all, a good start to the series. The book was well-written and engaging and the narrator did a great job, added to my enjoyment of the book. Unlike most modern dystopian novels, I immediately felt hooked, emotionally and story-wise. Good concepts, clearly written with no phony plot filler to get in the way of the story. Well written, good characters and solid world building. The best novel of it’s kind I’ve read in many years.